Connected Kids is an online, self-directed study course that guides parents and educators to create and deliver mindfulness and meditations techniques that help kids and teens reduce anxiety and stress. 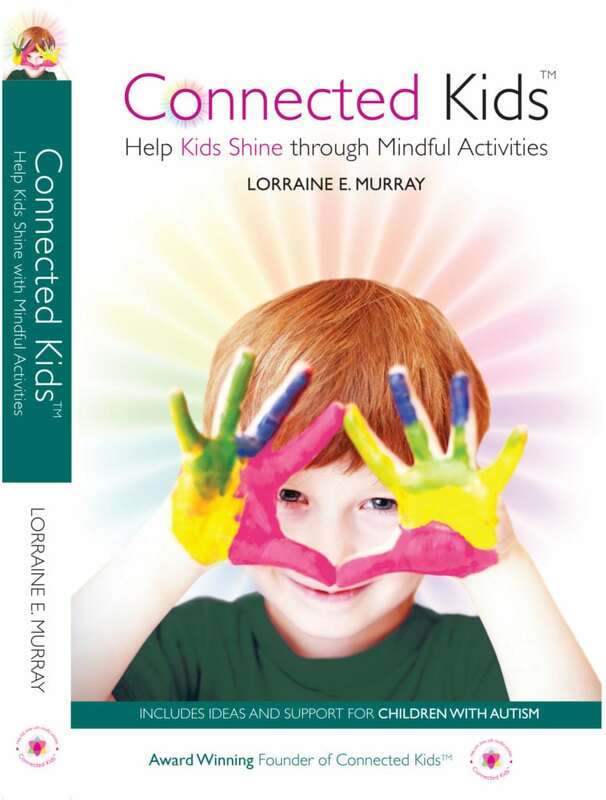 Created by Lorraine E. Murray, author of “Calm Kids: Help Children Relax with Mindful Activities,” this program has been empowering adults to teach their kids and teens with mindful skills since 2003. A great way for adults to practice what they are teaching and for the whole family to learn these important skills.